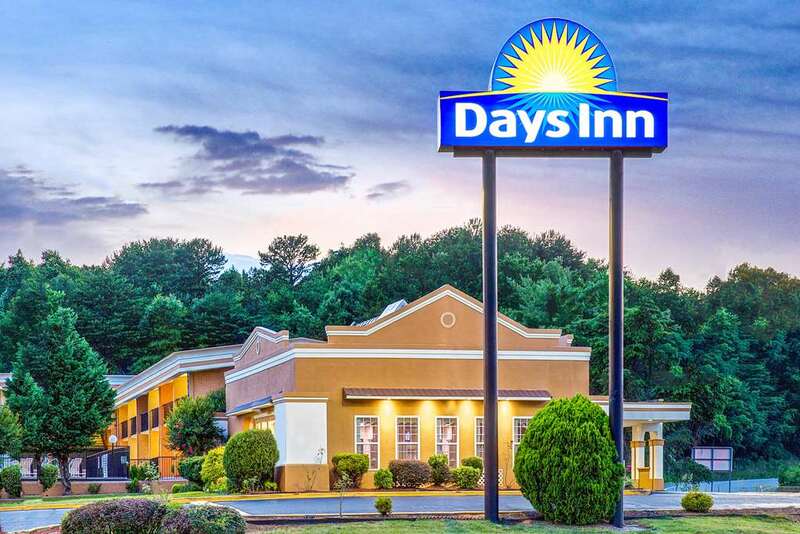 At the Days Inn in Gastonia, NC, we pledge to make your stay with us an exceptional one. We strive to achieve this by providing the best customer service as well as totally renovated rooms including FREE Hi-Speed Internet access, FREE deluxe continental breakfast, FREE USA Today as well as FREE local calls. We will go above and beyond your expectations and look forward to serving you. Please make your next stay in Gastonia with us. We are minutes away from many area attractions and restaurants and are conveniently located off of I-85.